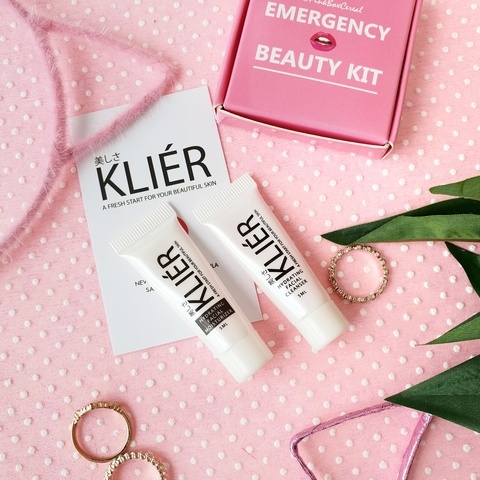 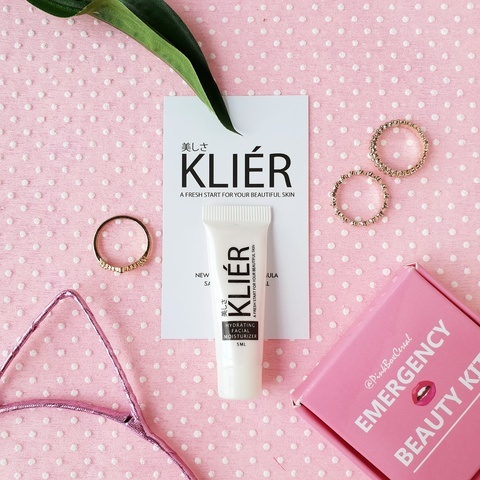 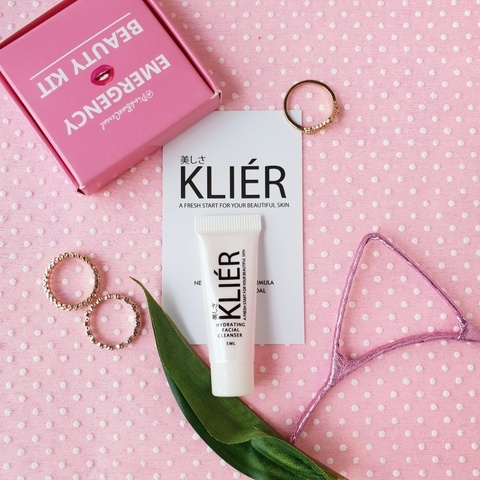 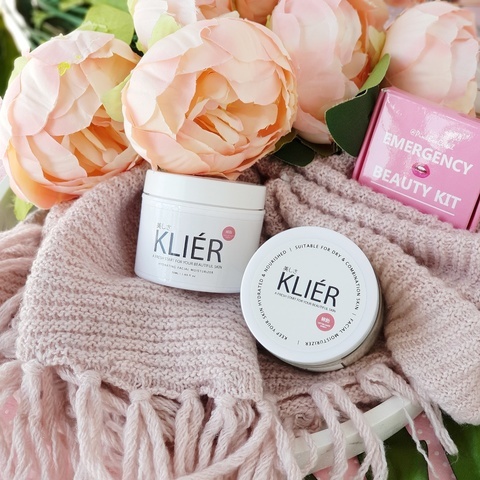 Inspired in the fresh air of Osaka, KLIÉR brings a fresh start to a beautiful skin. 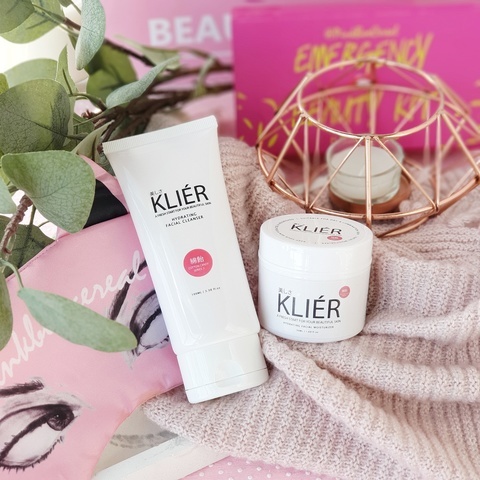 Formulated specifically for Asian type skin, their hydrating cleanser & facial moisturizer has gained thousands of raving fans for its high quality products. 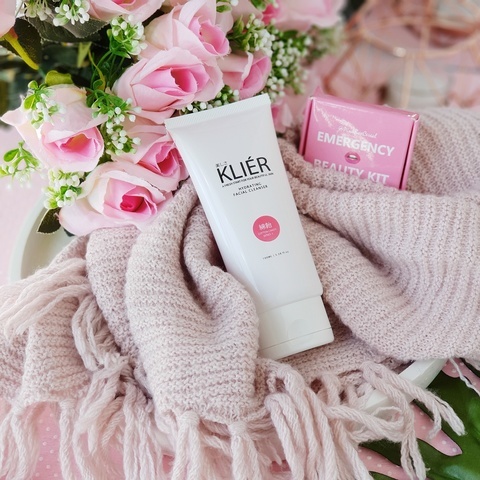 They launched Cotton Candy Series (i) in 2017 successfully, before launching the Cotton Candy Series (ii) in 2018.